Family-run Cavanna Homes has been one of the South West’s leading high-quality, independent housebuilders since being established back in 1923. 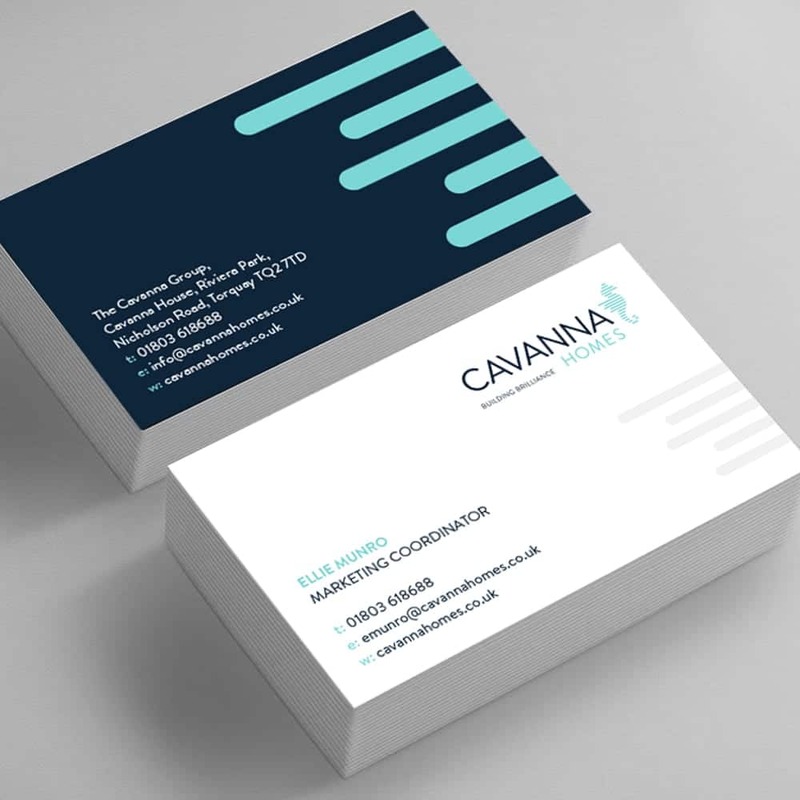 Although they were still doing well, Cavanna realised they needed to do something to take their business growth to the next level – and that their current brand identity wasn’t cutting it. We were asked to rework and update every aspect of Cavanna’s branding – no easy task, when you consider how many different places and situations their name appears in. Rather than trying to reinvent the wheel, we proposed evolving their existing logo to make it cleaner, more contemporary and to better reflect their new business proposition that we had created: ‘building brilliance’. Our client was happy with our work straight away and quickly gave the go-ahead for their new logo to be rolled out across the entire brand. Today, you’ll find the ‘layered seahorse’ we designed wherever you see the Cavanna Homes name, from the flags that fly outside their new developments to every letter they send out. A truly joined-up brand identity for an ever-growing brand!